Miami, FL can be a great place to live. We have year 'round sunshine, a choice of professional and college sports, and the area is known for its art shows, festivals, and events. 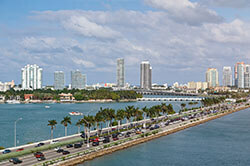 Of course, Miami is also known for its beaches and nightclub scene. It can, however, be a challenging place to own a car. The constant heat can take its toll on engines. The stop and go traffic on I 75 and I 95 Miami can be brutal on transmissions. The continuous construction, heavy traffic, and sudden storms can cause dangerous driving conditions almost any time. Miami also has a reputation for its notoriously diverse and aggressive driving styles. This can leads to damaged cars. Lots and lots of broken and damaged vehicles. CarBrain is headquartered in Miami Lakes, FL! Our team has over 30 years of experience in sunny South Florida! We’ve put our skills to the test and developed a car pricing engine designed to make offers on most makes and models in just 90 seconds! If you agree to our offer, then we’ll send a tow truck to deliver the payment and pick up the vehicle for FREE! Whether the vehicle is at your home, workplace, or even a repair shop we’re prepared to pick up the car in just 24-48 hours. Get your offer now! If you live in Miami then, you know how difficult it can be to sell a vehicle, especially one that is in less than perfect conditions. Click on the button below to get your offer today! Do you live in the Miami-Dade area of Southeast Florida? Have you decided “I want to sell my car”? You may have even wondered “Where can I sell my car in Miami”? The fact is, even if your car is in exceptional condition selling your car in Miami can be a hassle. 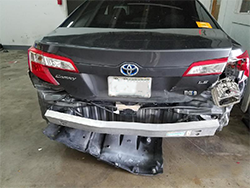 If it is in less than perfect condition, has been involved in a car accident or has a major mechanic issue like a blown motor, you may think you have no other choice than to pay to have it towed to one of the scrap yards in Miami. We've got a better idea. It's CarBrain. CarBrain is a network of car buyers in Miami, FL ready to make you an offer on your less than perfect car. We will even do it right online! Who Buys Cars in Miami? CarBrain makes it fast and easy to sell your car online no matter the year, mechanical or physical condition. It won't start? No problem. 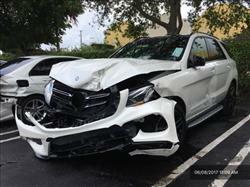 Heavily damaged in a Miami auto accident? Contact CarBrain. You may have received an estimate from a Miami repair shop that dropped your jaw. You may feel the costs to fix your car exceeds what it is worth. You may think your choices are limited. No problem! CarBrain will make you a quick offer. Our roads are filled with drivers from all over the country and the world with differing driving styles. It is second only to Los Angeles when it comes to road rage. Maybe an aggressive driver on I-75 or 1-95 Miami caused an accident, and the collision repairs at your local Miami collision center are just too expensive to fix. Don't throw good money at a car that may have outlived its usefulness. We can help. Even if your car has been in a major collision and there is frame damage to the car, we make getting offers online fast and easy. 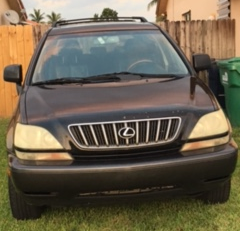 How can I get an offer to sell my car in Miami instantly? 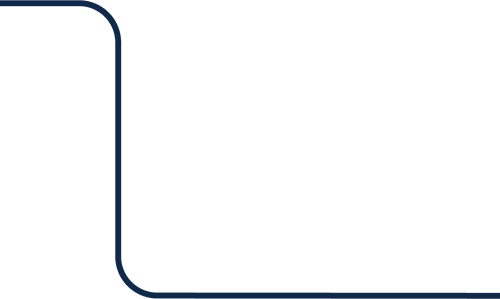 It's simple and it takes less than 90 seconds... click the button below to get started and find out how much your vehicle is worth! Can I Sell My Car Online for Free? Not only do we make it possible to sell your car online for free, CarBrain will make arrangements to have your car towed, if necessary, at no cost to you! No, you don't need to worry if there are junk yards near me or scrap yards near me. CarBrain will come to you. Please note, we do not tow cars on weekends or holidays and scheduling tows can take up to two business days so plan ahead! But I Want to Sell My Car Quick! That's the beauty of CarBrain. 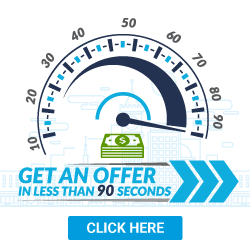 We can get you an online offer in as little as 90 seconds. We buy cars that Miami car dealers won't touch. Imagine, even you got caught up in I 95 traffic in Miami and had an accident on I 95 today, we've got you covered with a valuable offer from CarBrain. No haggles, no hassles. It couldn't be easier. You can even do it on your mobile device. 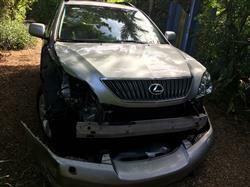 Does it make Sense to Sell My Car for Scrap? That's a decision only you can make but if the costs of collision repairs or replacing a blown engine or seized transmission comes close to or exceeds the value of your car, it can be an excellent choice. Especially when it is as easy as visiting CarBrain. A junker yard in Miami may pay you almost nothing and you still have to get the vehicle to them or pay for towing. Not with CarBrain. If you are wondering “How to sell my car?” especially if it is in less than perfect condition, we make it simple and convenient. 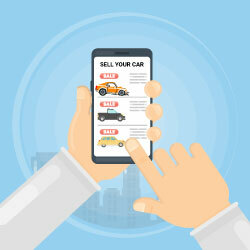 There's no need to wonder if there are “car buyers near me” or “junk car buyers near me” when CarBrain is just a few clicks away on any internet connected device. Fill out our online form. Provide us with accurate details about your car and we'll either get you an instant offer or get back with your shortly after getting your details with a guaranteed offer. Accept the offer. Once you accept our offer, you'll need to provide the keys, sign the title, and provide us access to the vehicle. If your title is being held by a lien holder, we will help you get the title released. 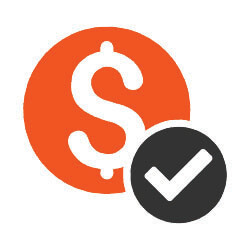 Get paid! 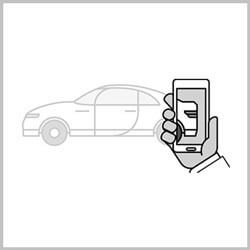 CarBrain works with a national network of partners to pick up your car. Please keep in mind, towing service requires 24-hours notice and can take up to 2 business days to schedule. We do not tow on weekends or holidays so please plan ahead of time. “Sell my car junk?” We can help you do it without ever setting foot in junk yards in Miami. It is a better way to sell damaged and junk cars in Miami. It couldn't be easier. 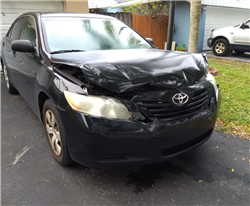 If you or someone you know has a junk car in Miami and are ready to get it out of your yard or driveway, get an offer from CarBrain. We buy cars in less than perfect condition. Get started today, and find out how much your car is worth now. We are located in Miami, FL and are open Monday to Friday 9 a.m. to 5 p.m. | Saturday 9 a.m. until 2 p.m.